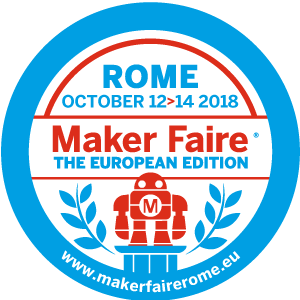 #MakerFaireRome is the official European edition of Maker Faire, which originated in 2006 in the San Francisco Bay Area. It’s a no-profit, family-friendly event where children and adults can get involved in hundreds of fun, educational activities, workshops, and conferences. Quite simply it’s Europe’s greatest innovation event spotlighting hundreds of projects from around Europe and the world. The makers are a tech-influenced DIY (Do It Yourself) community including hobbyists, enthusiasts, researchers or students (amateurs!) steeped in innovation and creativity. Some makers even move on to become entrepreneurs and start-up small businesses. Rome : Do I need to say more? 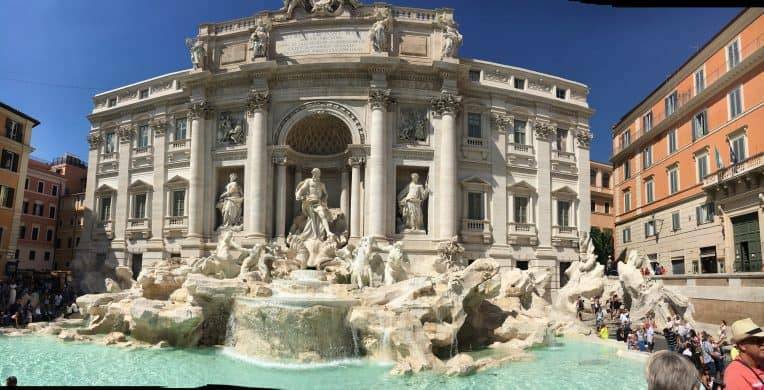 The Maker Faire provides the perfect opportunity for a long weekend in one of the world’s most beautiful cities, with plenty of time to visit iconic sites such as the Colosseum and Trevi Fountain. October in Rome, unlike the UK, consists of warm sunny days. The Romans even have a name for it, “ottobrata romana” literally meaning Roman October. Logistically speaking, Maker Faire is easy to reach and there are plenty of local street food and deli options to achieve that authentic Italian experience. 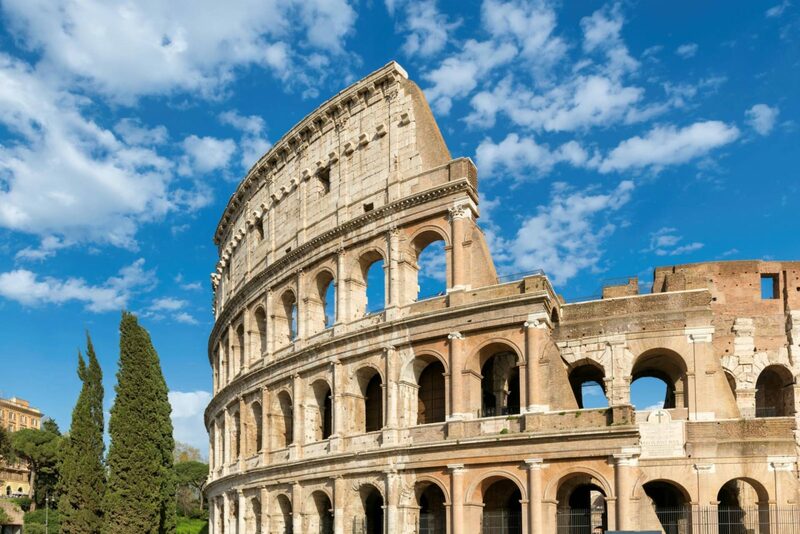 Given also that Rome is brimming over with young artists, engineers, and start-ups, creativity and resourcefulness are just woven into the culture here making it the perfect inspiring setting. DISCOVER, INVENT, MAKE : The 2018 Edition includes themed areas such as Robotics and AI, Digital Manufacturing, Space Exploration, Food Innovation, Kids and Education Area, Circular Economy and Craft meaning there is something to suit everyone’s interests and taste. You can satisfy your interest in science and technology from 3D printers (my Dad has been building one of these the girls adored making keyrings with their names on during the holidays) to wearable technology, drones, robots, and digital manufacturing. But those less “techie” and artier will be amazed by the conception of new art forms of art, crafts, and food experiments. Pre-Christmas Shopping : From tech gadgets, electronics to handicraft, Maker Faire Rome is the ultimate source of Christmas inspiration under one roof. You can’t fail to find even the hardest present recipient a gift. STEM Opportunities : STEM (Science, Tech, Engineering, Math) opportunities are such a hot topic at the moment and the Edutainment Area for children and teens enables the younger generation to discover, interact and explore coding, robotics, and science. In turn hopefully entertaining and stimulating their passion breeding a new era of makers. Networking : Opportunities to network on such a massive scale with makers, designers, other enthusiasts and also large companies and investors scouting projects and talents don’t come around very often, but Maker Faire Rome provides networking opportunities in abundance. All the inventions presented at Maker Faire Rome are the end result of a desire to solve everyday problems, whether they be big or small. The unique selling point of Maker Faire Rome lies within the fact, the public can experience and try first-hand new inventions right there where innovation is made available to everyone. An experience where participants are an integral part of the fair itself. Photo Credits : Are We Nearly There Yet? I’ve never heard of this event, it sounds amazing. It’s something to add to the travel and event wish list I think!